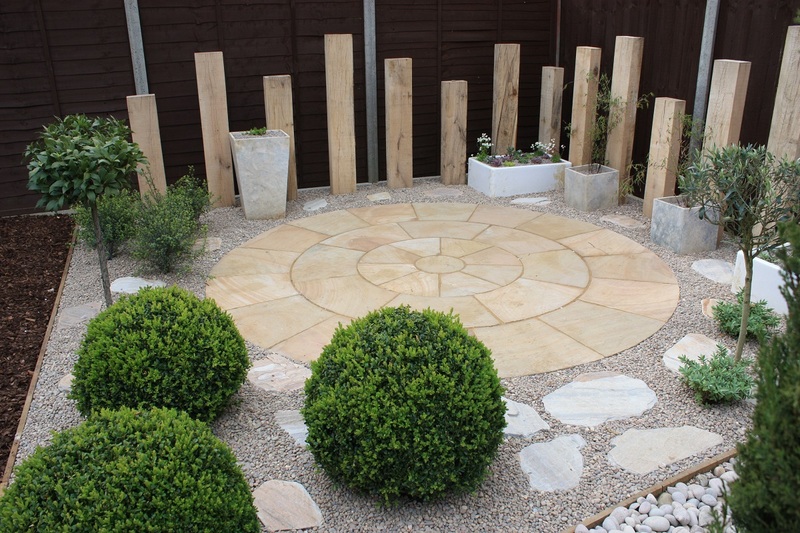 My clients wanted to create an oasis for bees, butterflies and birds. 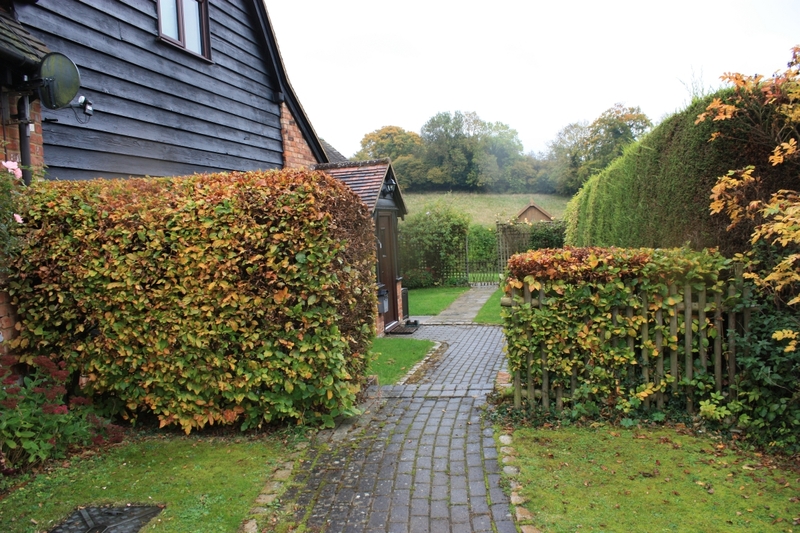 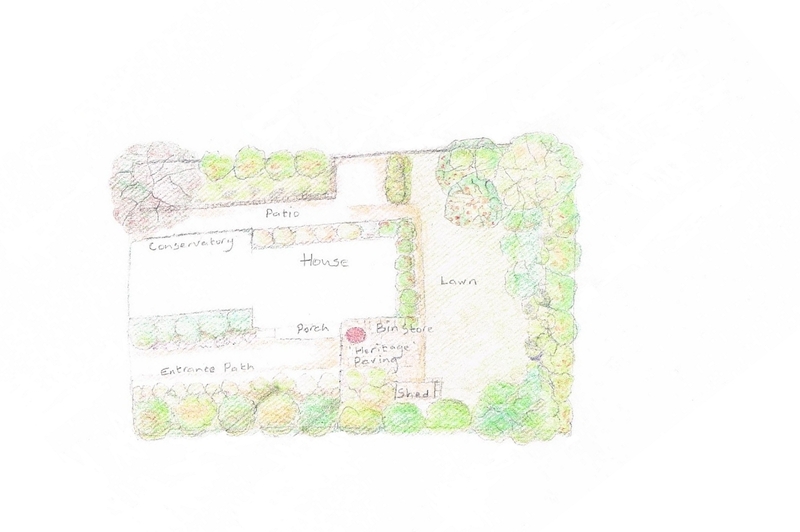 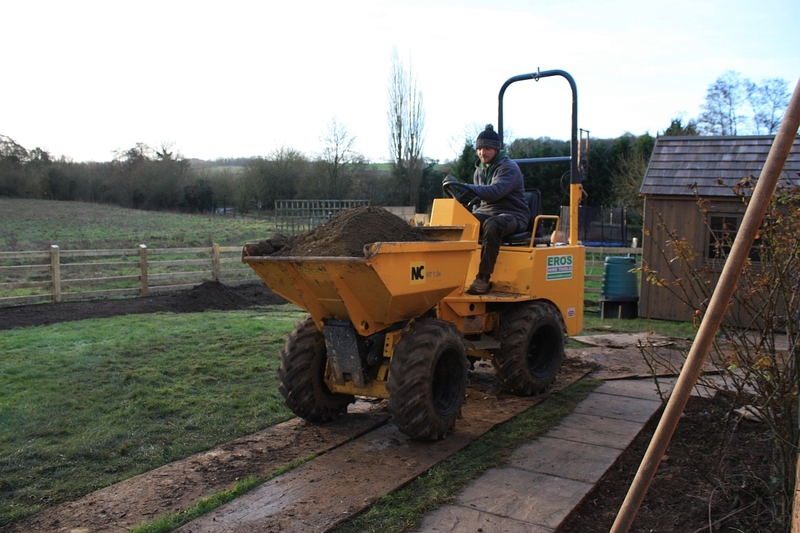 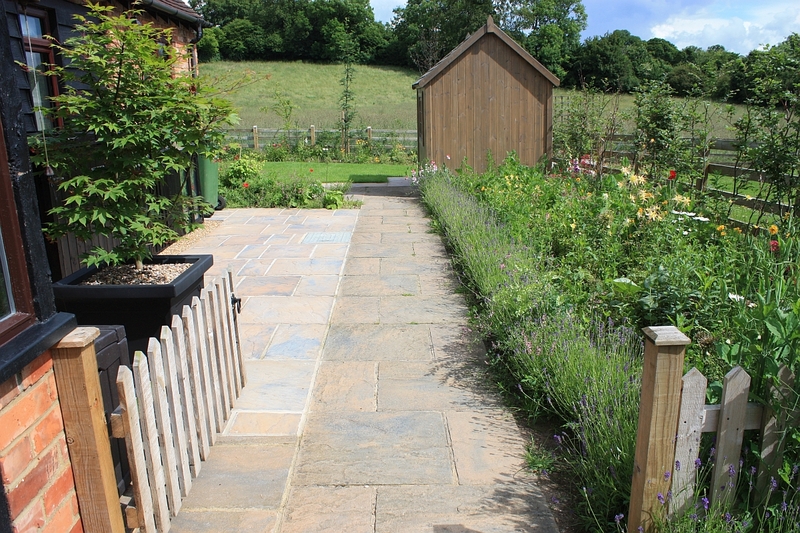 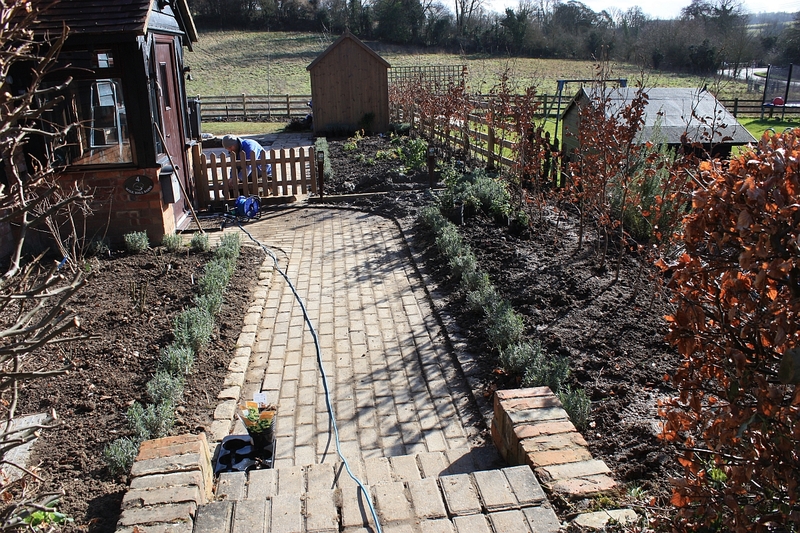 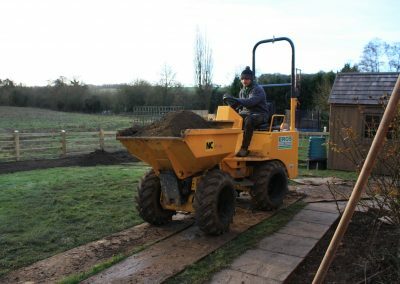 I was commissioned to design cottage garden borders and enhance privacy from the bridleway at the bottom of the garden. It was important for my clients to maintain the view of the adjoining fields seated deep in the heart of the beautiful Chess Valley. 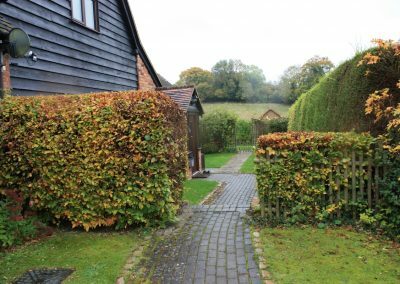 The front garden had a large Leylandii hedge casting gloom all over the front of the house where the sun rose in the mornings. First job was to remove the hedge and replace with beech and native hedging plants, all wonderful food sources for pollinators. 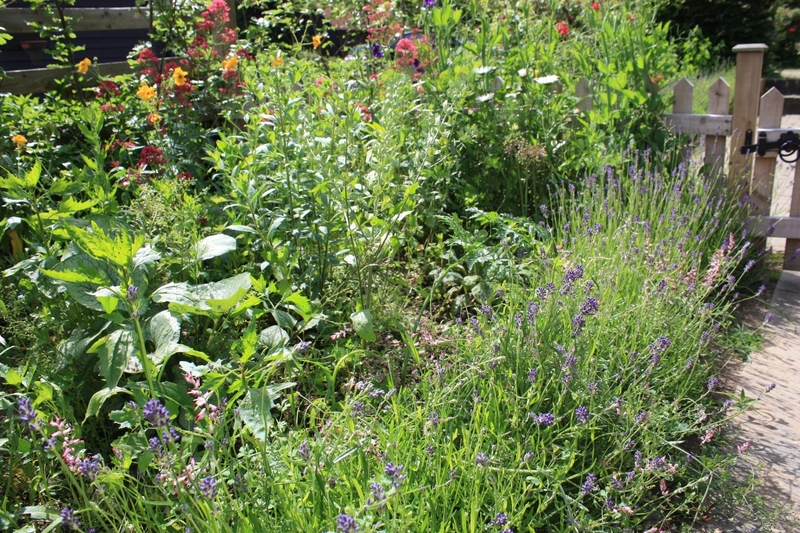 In place of lawn I created abundant cottage garden borders bringing the front garden to life. 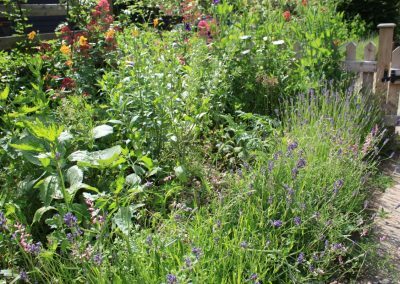 A variety of berrying trees have been planted in the main garden border to provide beautiful leaf colour in the autumn with a feast of fruits and berries for birds. 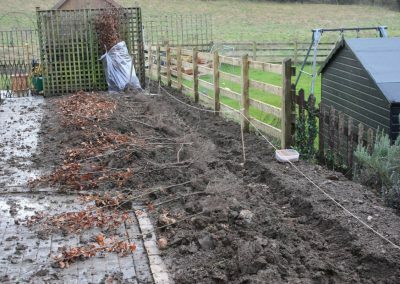 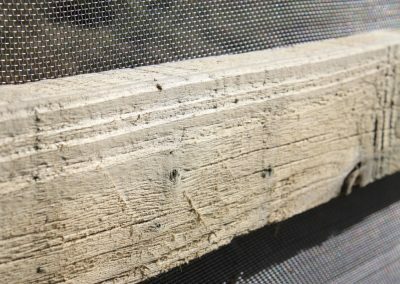 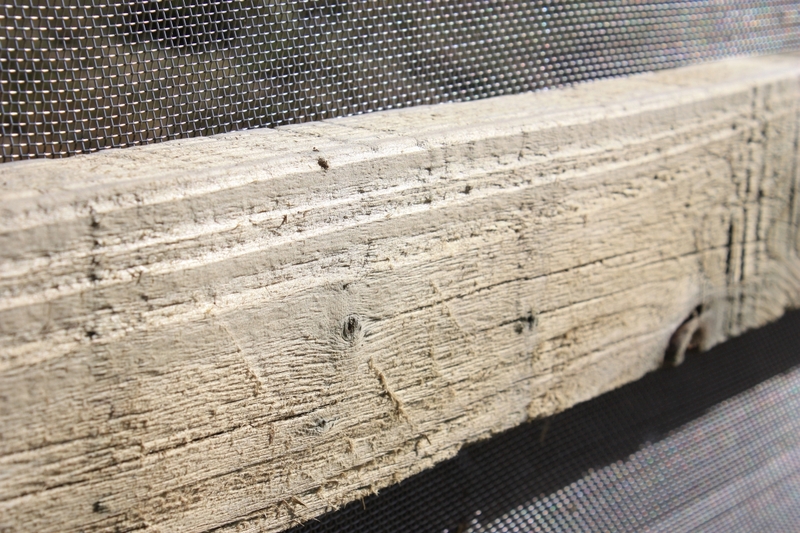 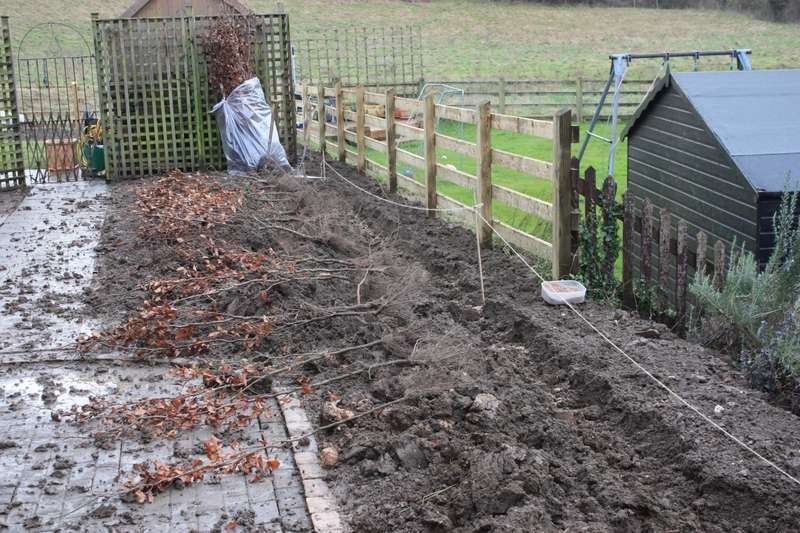 Innovations: To discourage encroaching annual and perennial weeds from entering the garden boundary we installed root barrier into the ground and a fine mesh screening fixed to existing post and rail fencing.